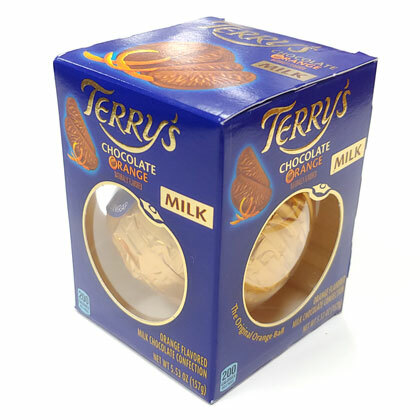 Enjoy all 18 slices of Terry's milk chocolate flavored orange. Net weight 5.53 oz. Box is approx. 3.5 inches tall by 2.75 inches wide.